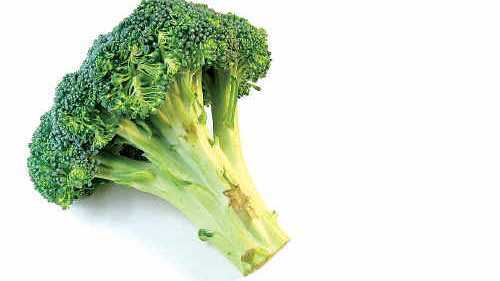 SOME of the best tasting green vegetables are on the shelves this week with broccoli, broccolini, spinach, silverbeet, zucchini and beans to add colour and vitamins to warm winter meals. Most vegetables are remaining firm in price such as pumpkin and corn but cauliflower, carrots and onions are better value and eating well. The white washed potatoes are the pick over the sebago and brushed varieties. Watch for quality gourmet potatoes appearing from this week. Beetroot bulbs with their leaves on are more expensive but better quality. Turnips and swedes are inconsistent in size but are great in winter dishes. Tomatoes are still expensive, as are hass avocados. Salad mix is of great quality but pick out the small shoots that sometimes appear during harvesting if you want it to store longer. Bananas, with their duller winter coat, and blueberries remain the most expensive fruits but there are plenty of quality, well priced apples, navels, new Packham pears and persimmons to try. Imperial mandarins are plentiful and are joined by the first of the deep orange murcot variety that are harder to peel but worth the trouble. Queensland strawberries are good quality but expensive.